They’re adorable! See the best-selling and most popular cookie cutters for the holidays … and pick your favorites. Take a look. Fruit Bars are filled with homey spices, dates, and walnuts … a perfect holiday cookie. It’s unique in that it is both a rolled cookie and a bar cookie. The chilled dough is rolled into logs. Then after baking, it is sliced into bars. They’re a terrific Christmas cookie recipe not only because they are delicious, but for their unusual shape. Fruit Bars are different from cut-outs, rolled balls, press cookies, and even traditional bar cookies because they are oblong. They add interest (and flavor) to a Christmas cookie tray. In addition, this recipe makes a LOT of cookies. 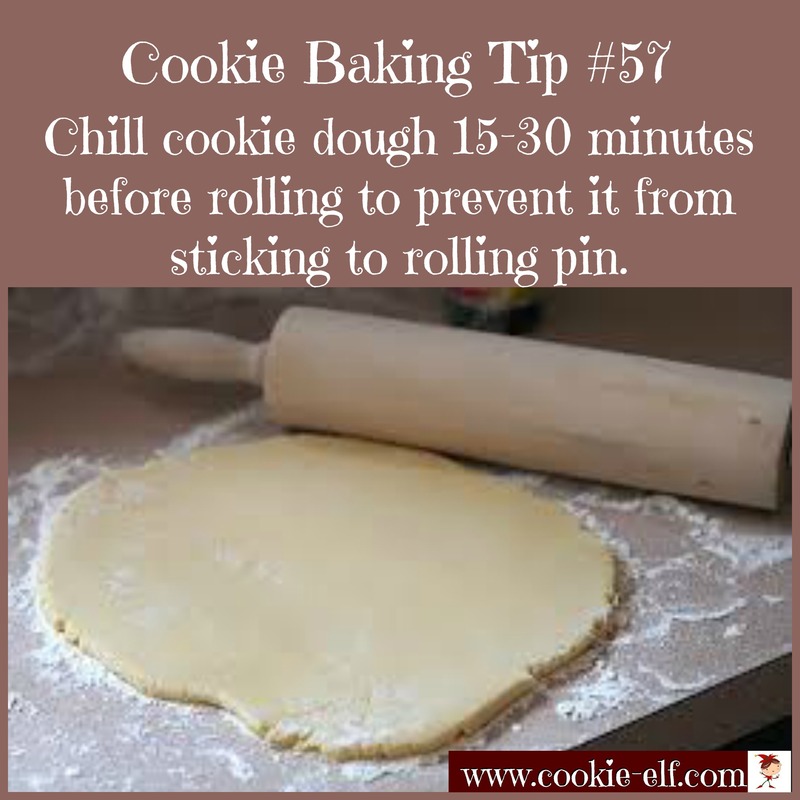 So if you’re baking for a crowd, for a party, or for a cookie exchange, use this recipe to finish up quickly. 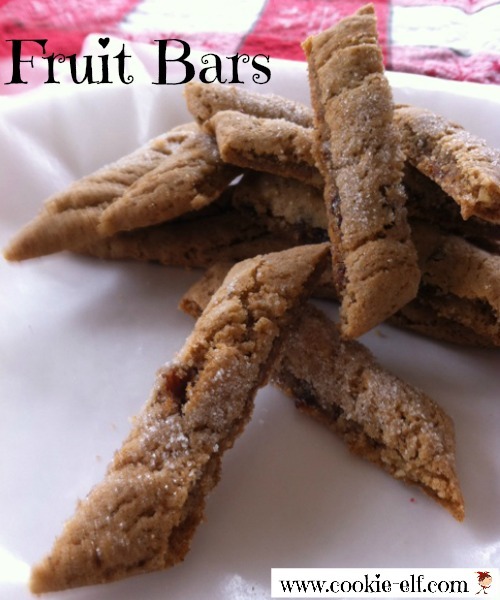 Get the full Fruit Bars recipe … and check out our Bar Cookies Pinterest board for more easy bar cookie recipes you can make for Christmas. In case you don’t have these in your kitchen already, here is some gear you need to make the recipes in this issue!